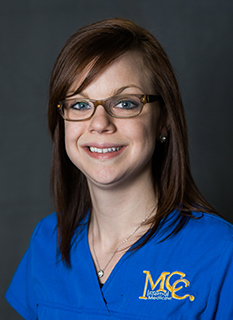 Hi, my name is Jennifer Mosely, I’m 27 years old and a proud mom of a beautiful four year old daughter and a Medical Assistant at MCC Internal Medicine. Macon is my hometown, I was born and raised here with my twin brother and older sister. I’ve been working in the medical field for eight years, growing and learning the excellence of patient care, and I love it!